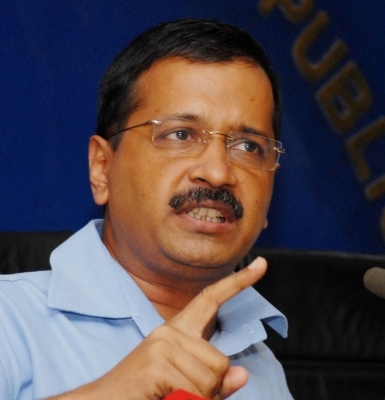 New Delhi Sep 15 (IANS) Delhi Chief Minister Arvind Kejriwal on Saturday demanded Haryana Chief Minister Manohar Lal Khattar resign following reports of the state police had refused to file an FIR and launch an investigation in a gangrape case. Kejriwal said the police showed lack of sensitivity in registering an FIR and delayed its investigation resulting in rapists making good their escape. "Khattar (saheb) should resign. People want a government which is honest " Kejriwal tweeted. According to the report the girl despite her condition had to travel all the way to Kanina on Friday to make a police statement. "Even after that only three men were named in the FIR whereas her family has alleged the involvement of 12. Police also refused to make arrests citing lack of staff who they claimed had been deployed at the CM s programme in Mahendragarh " it said.